State of the art industrial design can take advantage of instruments which, until a few years ago, might have seemed futuristic and unimaginable: for example, software that aids professionals in optimizing project implementation in all its phases, speeding it up and making it more and more accurate. Additionally, thanks to computers and a number of cutting-edge programs, today we are able to simulate some aspects of machine usage before the machine has even been built, allowing it to be optimized while avoiding downtime costs and other inconveniences that are, unfortunately, quite common. One of the most important software programs for this kind of activity is definitely SolidWorks 2016. In fact, the latest version of this computer-aided technical design program (CAD) is even capable of producing 3D simulations. This simplifies and significantly speeds up the design phase, making it possible to provide clear, rapid answers based on concrete data, as well as modify a project based on the customer’s needs. 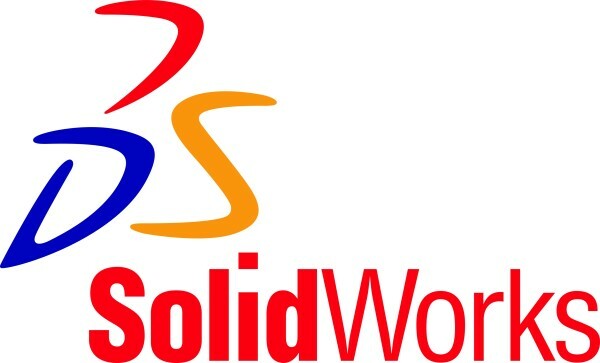 Moreover, SolidWorks 2016 is the chosen software of some of the most important companies in mechatronics, and when design studios purchase a license it gives them the key for speaking the same technical language as their client, making the project flow smoothly with the right harmony, all while saving time. 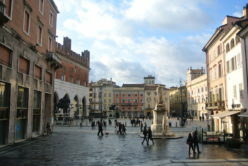 This is also why, with a major investment, Pieffe Disegni bought a license for SolidWorks 2016; in fact, this software is a very important ally for industrial design, and allows the company from Piacenza to match its expertise and experience acquired over the years with the most cutting-edge collaborative solution on the market. A choice that optimizes our work and highlights the attention we dedicate to our clients. 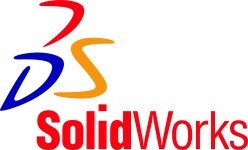 Thanks to SolidWorks 2016 and to all the other software licenses already purchased, Pieffe Disegni today presents itself as a privileged partner for businesses requiring high-profile industrial designs; many innovative companies have already chosen us as partners for the development of some of their strategic projects. The collaboration between Pieffe Disegni and the Piacenza Mec Group network, Piacenza’s first metalworking and mechanical engineering supply chain, also continues this year. This partnership enables customers to outsource a project to a single contact, from its ideation to its final installation, rather than being forced to work with many different entities, reducing implementation time and costs. Another benefit comes from the collaboration between the companies forming the network, who have the opportunity to acquire transverse skills that may be important in other daily activities.